This beautiful YMC 38″ Coffee Acoustic Guitar set is ideal for the beginning student. The 38-Inch Acoustic Guitar is a small-scale acoustic guitar that is not only affordable,but designed with the beginner player in mind. The smaller size makes it great for children or those with a smaller build,and the dreadnought body has the looks and feel beloved by some of the greatest guitarists around. 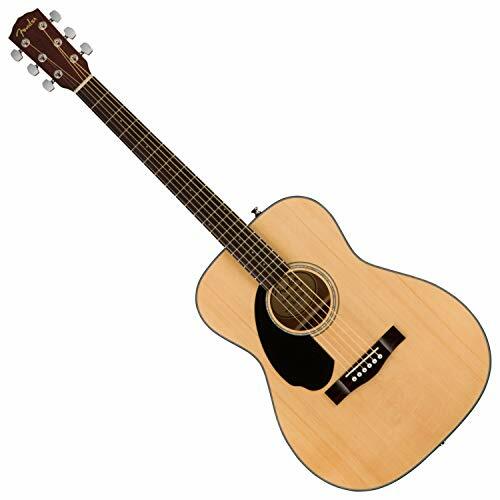 The Acoustic Guitar has a loud and bright ringing tone that clearly projects to the listener. The steel string Guitar is perhaps the most versatile and common Guitar type and is featured in many different styles of music including Country, Jazz, and Rock. 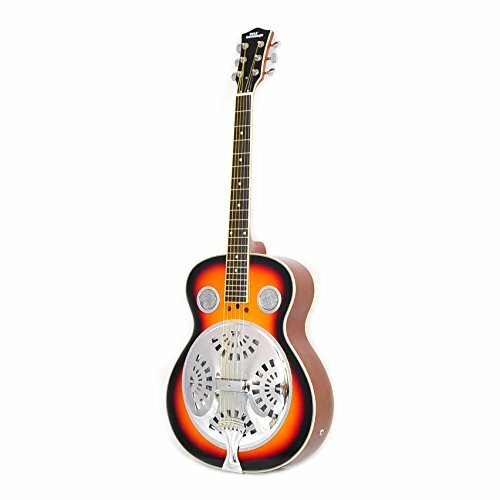 This steel string YMC Guitar is 38 inches in length and has a wood frame. The Guitar also features linden binding and chrome geared tuning,easy of tuning and to keep the tuned strings held in position. 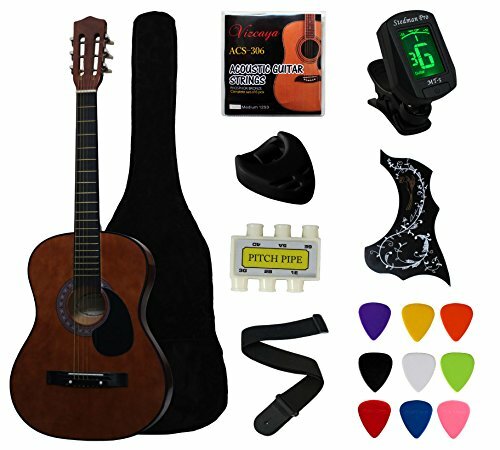 This Acoustic Guitar set also features everything you need to get started with your Guitar. A multifunctional Electronic Tuner: Chromatic, Guitar, Bass, Violin, Ukulele can select;the color change to Green when in tuning. If you’re looking for a good deal on an entry-level acoustic guitar, the 38″ Acoustic Guitar is an ideal choice. It makes a great gift and is a great value for the money. Available in a variety of colors:Black,Blue,Coffee,Green,Natural,Pink,Purple,Red,Sunburst,White. Perfect for Beginners and Students.Complete 38 Inch Acoustic Guitar Set in Coffee,Great gloss finish. Linden Binding and Full Wood Construction with Chrome Geared Tuning. 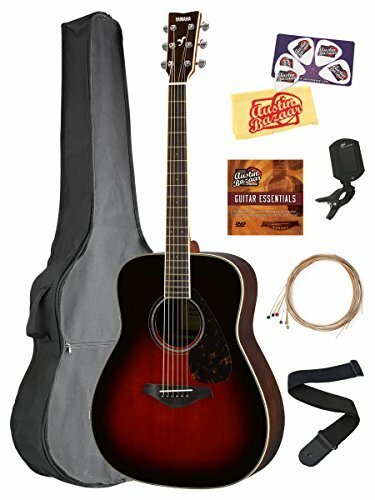 The set includes:YMC 38″ Acoustic Guitar;Gig Bag;Guitar Strap;Pitch Pipe;9pcs ABS Picks(0.46mm 3pcs,0.72mm 3pcs,1.0mm 3pcs);Pick Holder(color maybe vary);2 Pickguards: Teardrop Shape(maybe already stick on guitar),and Hummingbird;A Full Set of Extra Strings(A set of 6 strings: E1,B2,G3,D4,A5,E6),and extra 2 thin strings (E1,B2);Electronic Tuner.Available in a variety of colors:Black,Blue,Coffee,Natural,Pink,Sunburst. Please note: Acoustic guitars come standard with only one strap pin – at the heel of the lower bout. Although a second strap pin can be easily installed by any qualified guitar technician, it is not necessary in order to use a guitar strap. You could tie it around the neck, above the nut, at the headstock. There are many helpful instructions on the web as well.